The curriculum at Moerlina includes a strong emphasis on literacy and numeracy, specialist art, dance/drama and music, sport and Chinese as well as integrated units that develop deep learning and higher order thinking. 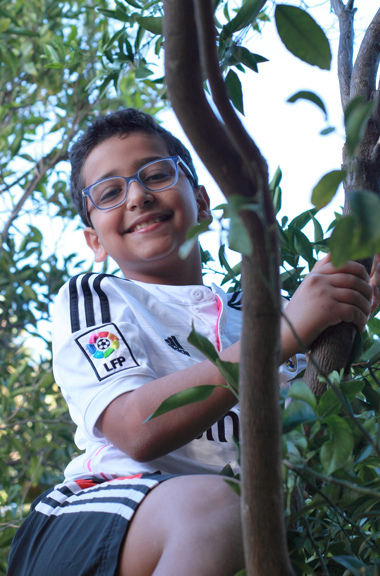 Children’s exposure to nature is central to the learning at Moerlina. Our innovative Bush School and Beach School programs are just one feature of our extensive Outdoor Education. And our natural-terrain school yard encourages play in nature during recess. As a small community school Moerlina is committed to providing a quality structured education in an open, joyous, flexible and supportive learning environment. Moerlina nurtures each child’s emotional, social, cultural, physical and academic development. Multi-age learning is part of Moerlina’s philosophy. The school maintains small class sizes and a high teacher to student ratio. Staff are well-qualified and selected through merit procedures. On-going professional learning is a high priority at the school. At Moerlina we use a range of assessment strategies for children to demonstrate their achievement of outcomes. Assessment is both formal and informal. Assessment strategies include observations, checklists and standardised testing. We believe that assessment of a child’s learning must be a non-threatening and enlightening process that informs teaching, learning and goal setting. Student assessment focuses on what a student can do, what they know and how they are progressing against a set of standards and learning benchmarks. All students at Moerlina in years 3 and 5 take part in the National Assessment Program – Literacy and Numeracy (NAPLAN), which is an assessment of all students in Years 3, 5, 7 and 9 across Australia. The tests assess reading, writing, language conventions (spelling, grammar and punctuation) and numeracy. Families receive three formal learning reports each year, and 3 way interviews (child, teacher & parent interviews) are conducted mid-year.